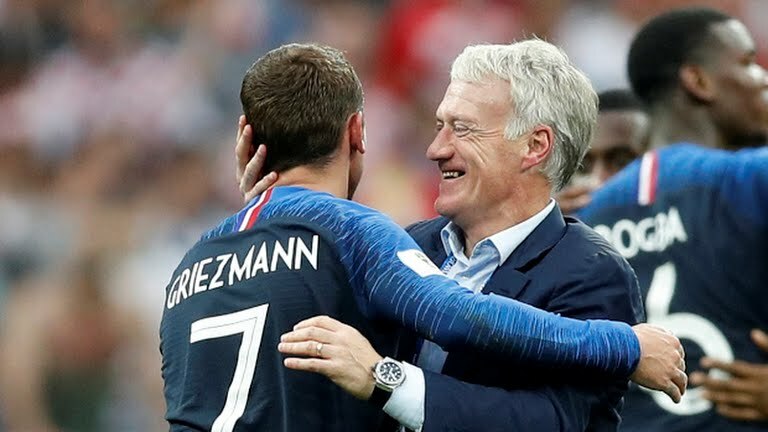 FIFA World Cup was started at 1930.First Goal in FIFA World Cup History was by Lucien.France Won the 2018 FIFA World Cup. 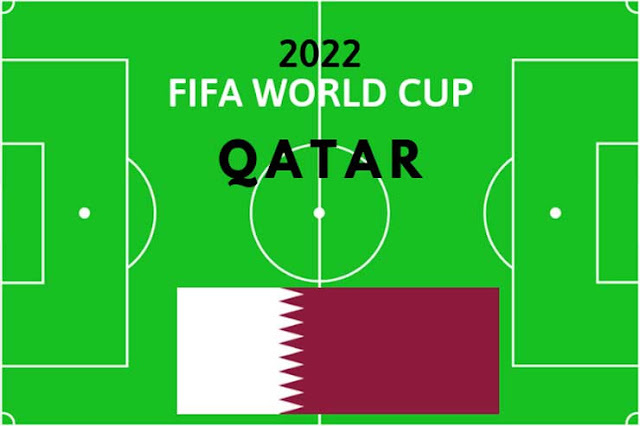 2022 FIFA World Cup will at Qatar. The Next FIFA World Cup Will be held in 2022 at Qatar. Brazil Won the World Cup 5 Times. Italy and Germany won the FIFA World Cup 4 Times. Spain and England Won the cup by 1 Time. 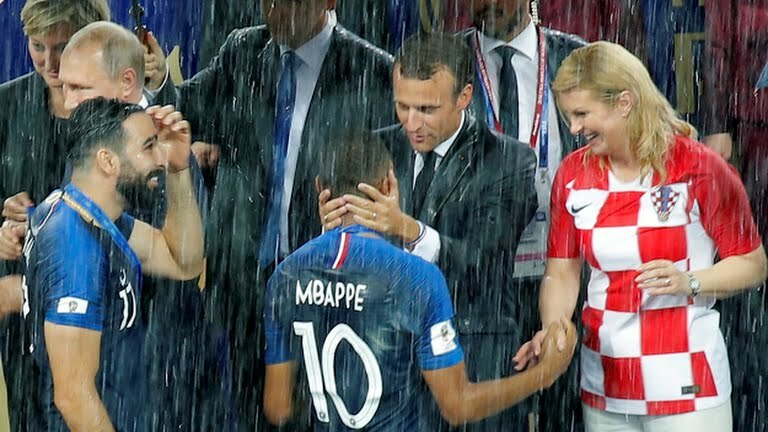 2018 FIFA World Cup was conducted at Russia. 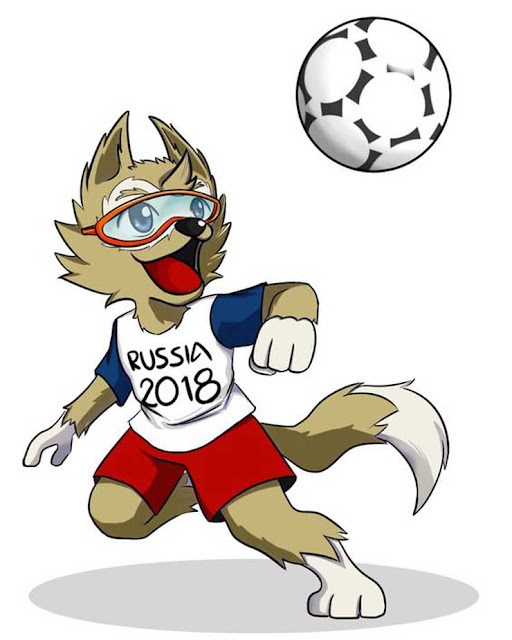 The official mascot of the 2018 FIFA World Cup was Zabivaka. Which was designed by Ekaterina Bocharova. 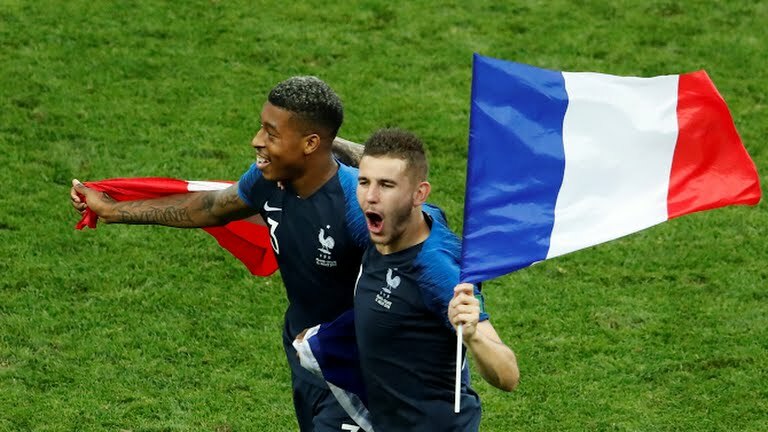 France won the 2018 FIFA World Cup against Croatia by 4-2. Brazil hosted the 2014 FIFA World Cup. 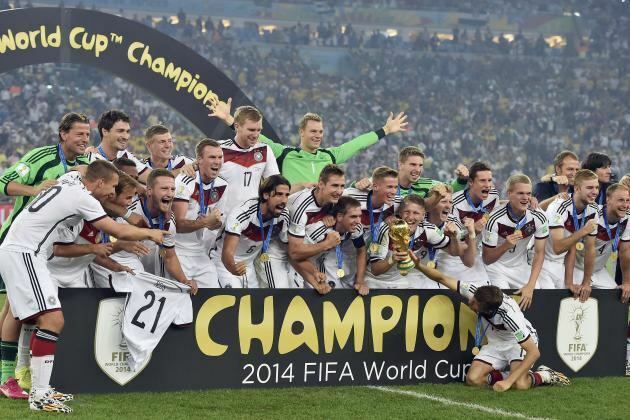 Germany won the 2014 World Cup. In the Final, Germany defeated Argentina by 1-0. Germany hosted the 2006 FIFA World cup and Italy won the FIFA World cup title the Fourth time by defeating France in the penalty shoot-out for 5-3. 2002 FIFA World Cup was hosted in South Korea and Japan. Japan hosted the Final. Brazil won the 2002 World Cup by defeating Germany. France hosted the 1998 FIFA World Cup. France won the 1998 World Cup by defeating Brazil by 3-0 in final. The United States hosted the 1994 FIFA World Cup. Brazil won the 1994 World Cup by defeating Italy in the penalty shootout by 3-2. Italy hosted the 1990 FIFA World Cup. Germany won the 1990 World Cup by defeating Argentina by 1-0 in final. 1986 FIFA World Cup was held in Mexico. Argentina won the 1986 Cup by defeating Germany by 3-2 in final. Spain hosted the 1982 FIFA World Cup. Italy wins The tournament, who defeated Germany by 3-1 in final. Argentina hosted the 1978 FIFA World Cup. Argentina won the 1978 Cup by defeating Netherland by 3-1 in final. The 1974 FIFA World Cup was held in West Germany from 13 June to 7 July. 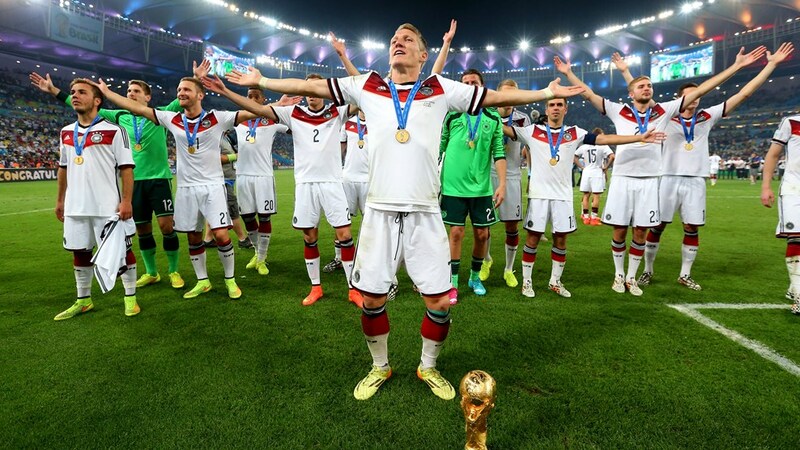 The tournament won by Germany by defeating the Netherlands. Mexico hosted the 1970 FIFA World Cup, Brazil defeated Italy and won the 1970 World Cup title. England hosted the 1966 FIFA World Cup and they beat Germany in the Final for 4-2 Goals. This World Cup was held in Chile and Brazil successfully retain their world cup title by defeating Czechoslovakia by 3–1 in the final. 1958 World Cup won by Brazil and they defeated Sweden in the final by 5-2. 1954 FIFA World Cup was held in Switzerland. 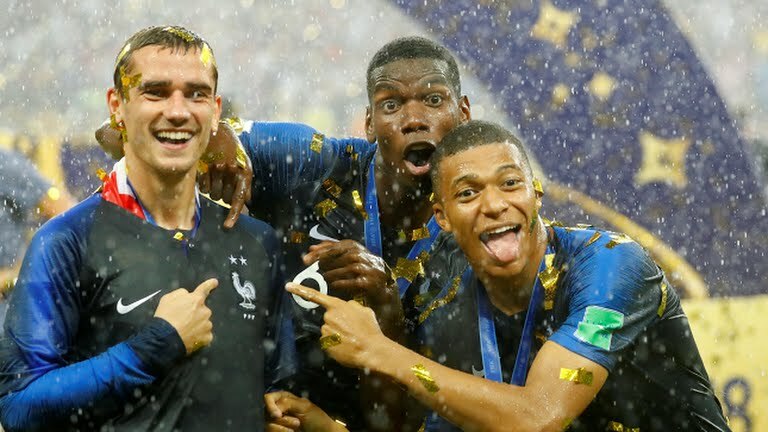 In this tournament, Germany won the World cup by defeating Hungary. Brazil hosted the 1950 World Cup. 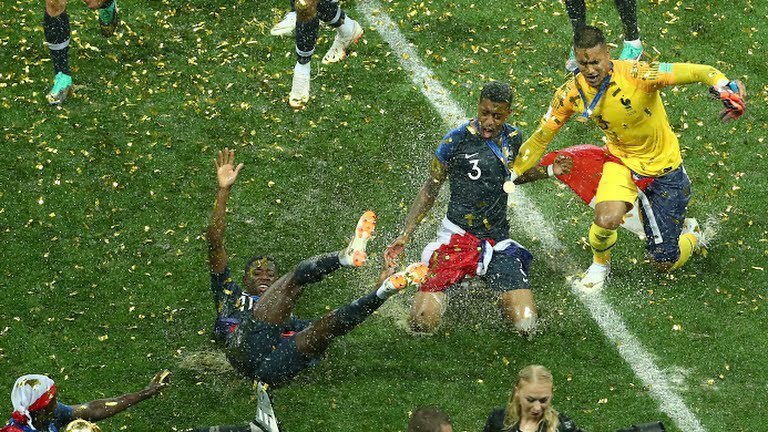 This World Cup wins by the same team who won the inaugural competition in 1930. That is Uruguay defeated Brazil by 2-1. 1946 FIFA World Cup was not taken place because of World War Two. 1942 FIFA World Cup was canceled due to the World War 2. 1938 FIFA World Cup Hosted Country was France. Italy retains the championship by defeating Hungary 4-2 in the final. 1934 FIFA World cup was conducted in Italy. In this world cup, each team had to pass the qualifying match to get into groups. thirty-two teams entered the competition and after qualification match, only 16 teams participated in the tournament. Final Italy defeated Czechoslovakia by 2-1. 1930 FIFA World Cup was the Inaugural FIFA World Cup for men's national association football teams hosted by Uruguay. 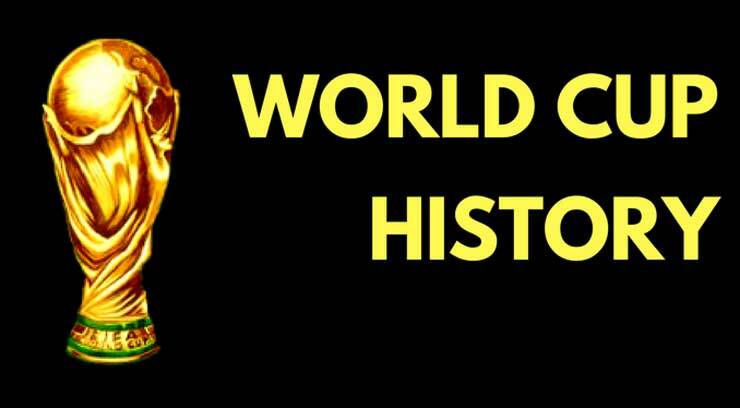 The First FIFA World Cup Title Champion was Uruguay, defeated Argentina by 4-2.
Who Scored the First Goal in FIFA World Cup History? 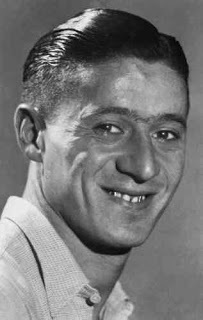 France player Lucien Laurent scored the First Goal in the World Cup History. 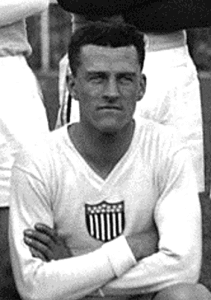 Bert Patenaude was an American Football player who scored the first FIFA World Cup Hattrick against Paraguay in 1930. But Later FIFA Considered it as the First FIFA World Cup Hattrick in the History.